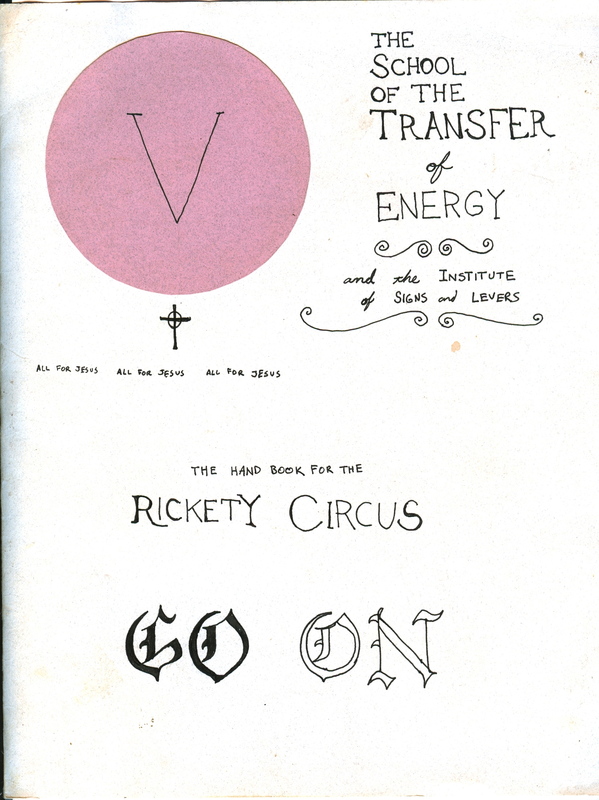 Early Fronts-piece design for The School of the Transfer of Energy, featuring a drawing of a goatsucker. 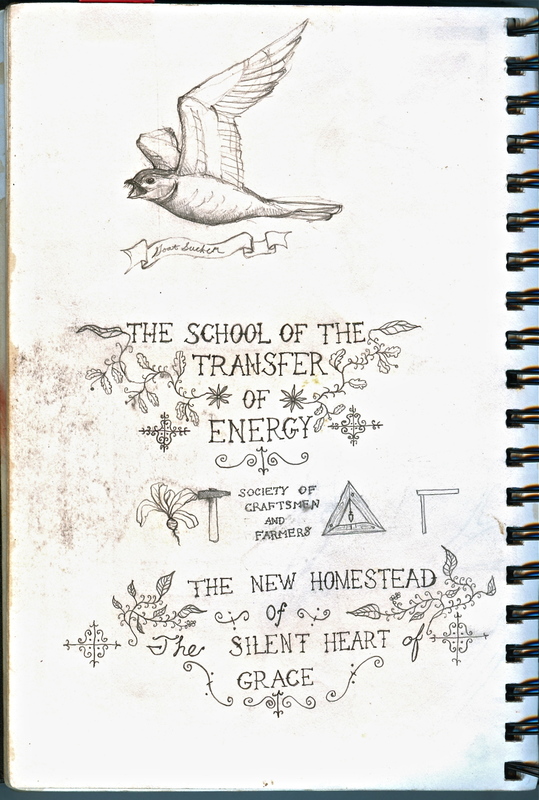 Cover for the first handbook of The School of the Transfer of Energy. The School of the Transfer of Energy was established as a tool to bring a simple order and understanding to a broad range of arts, crafts and agriculture based disciplines and the outputs of those disciplines. The Institute of Signs and Levers refers to a view of those disciplines as a deliberate and purposeful technology towards the receiving, cultivation and realization of relationship to God the Father, Son and Spirit. Just read this post. I agree with Mike’s comment. Well said.